Get ready for the resort music party! 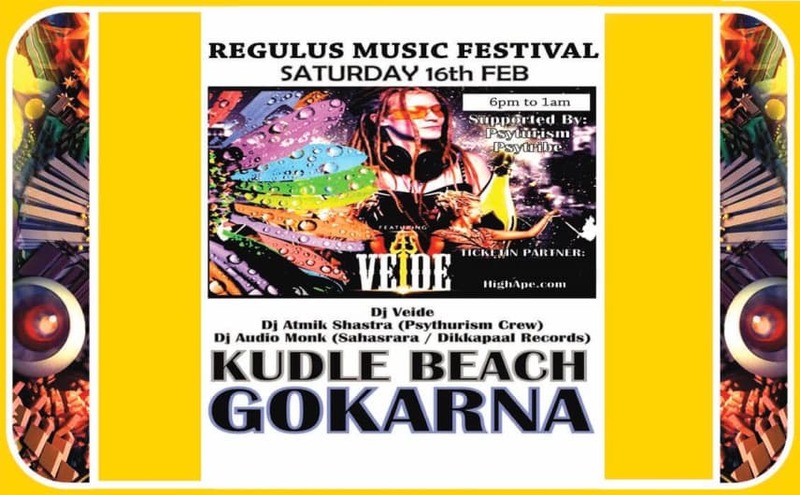 One night music festival in Gokarna at Regulus resort or spa. 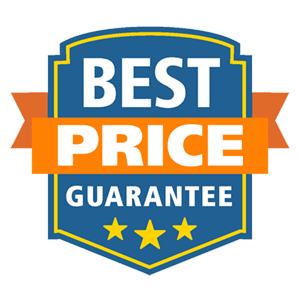 Discover Awesome Nightlife Events, Activities & Places in Gokarna.